Join us as we round out our celebration of Earth month with the official launch of the Clean Energy Civic Dinners series, sponsored by the Georgia Sierra Club, and in partnership with the Partnership for Southern Equity, and Environment Georgia. Over the next three months conversations will be happening in coffee houses, at dinner tables, in living rooms, and across Greater Atlanta, about how the city of Atlanta is planning their transition to 100% clean energy by 2035. Learn how you can be a part of a local solution to climate change and ensure a just and equitable transition to a clean energy economy. Following the panel discussion, we will screen Reinventing Power, the groundbreaking documentary that will take you across the country to meet people whose lives were changed by clean energy. Produced by the Sierra Club and Transit Pictures, this film takes us across the country to hear directly from the people making our clean energy future achievable. These individuals are working to rebuild what’s broken, rethink what’s possible, and revitalize communities. Over the film’s 50 minutes, you’ll meet people in eight states whose lives were changed by the renewable energy industry while exploring various aspects of the clean energy industry from innovation to installation. We will be serving light snacks, gourmet popcorn, beer, and wine. Founded by legendary conservationist John Muir in 1892, the Sierra Club is now the nation's largest and most influential grassroots environmental organization. What makes the Sierra Club unique is that we have the grassroots power to win with 3.5 million members and supporters, 64 Chapters, and over 400 groups. Our successes range from protecting millions of acres of wilderness to helping pass the Clean Air Act, Clean Water Act, and Endangered Species Act. More recently, we've made history by leading the charge to move away from the dirty fossil fuels that cause climate disruption and toward a clean energy economy. In the summer of 2018, the Georgia Sierra Club celebrated 35 years of protecting Georgia’s beautiful unique landscape. Our chapter is the largest grassroots environmental organization in the state of Georgia. Georgia Sierra Club members and supporters are more than 75,000 of your friends and neighbors. We have a robust outings program and have active committees working on forest and coastal protection, transit expansion, and clean energy. Inspired by nature, we work together to protect our communities and the planet. And to use all lawful means to carry out those objectives. 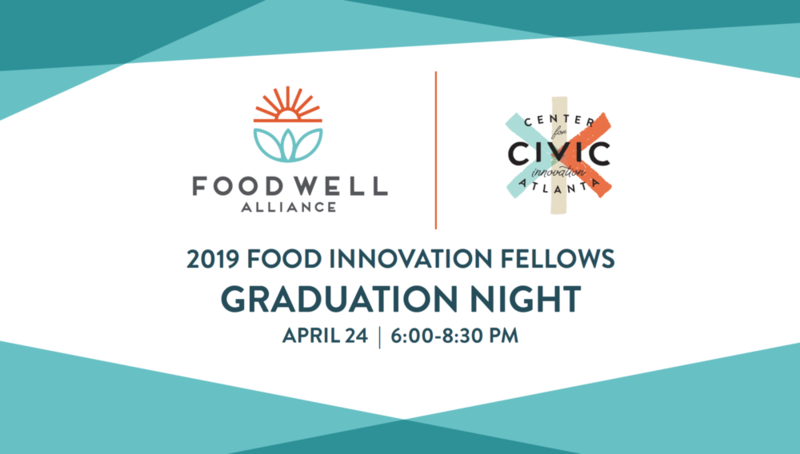 Join Food Well Alliance and the Center for Civic Innovation as we celebrate five incredible community leaders in the food movement. This night will be a celebration of five incredible community leaders in the food movement. We are proud to have supported them in their journey over the past six months, and we want to invite you to hear about the work they are doing and how they plan to scale and grow their impact. We'll have food, drinks, and a lot of inspiration. Akissi Stokes | WUNDERgrubs: Akissi wants residents of Atlanta to have an option to eat complete proteins. She does this by harvesting grubs and making delicious foods with it. Elijah Lee | Chef Zu: Chef Zu wants people to eat better and live longer. He does this through public cooking demonstrations and classes across Atlanta. Ivory Flemister | From Farm to Fork on Four: Ivory is working to ensure that all seniors in Atlanta have access to healthy, affordable foods. Her efforts have been focused on making farmers' markets more accessible for seniors. Michelle Namer | The Law Farm: Michelle wants legal services to be affordable and meaningful in the food movement. She is designing legal services to protect and advocate for the interest of small farms in the region. Trinita Ervin | Ladybug for Girls Foundation, Inc.: Trinita wants to make sure young girls have a sound understanding of wellness nutrition and that they build healthy habits before reaching middle school. She does this through a series of programs and workshops for K-5 students. In 2016, Food Well Alliance and the Center for Civic Innovation teamed up to invest in the work of leaders in the food movement. The Food Innovation Fellowship supports community leaders with entrepreneurial ideas that address challenges and opportunities to strengthen the soil and work of the people in Atlanta's local food system. The Food Innovation Fellowship is a six-month program and offers a modest stipend, coaching, and classes for the participants. 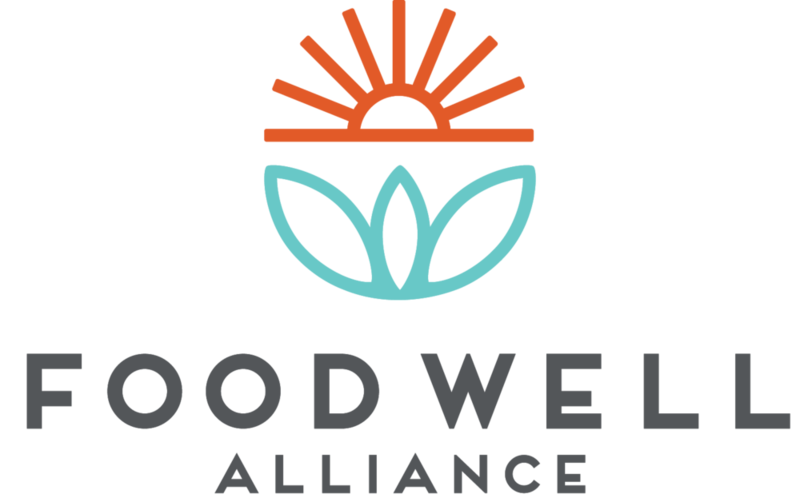 Food Well Alliance is a collaborative network of local leaders working to build thriving farms and gardens that enhance the health, vitality, and resilience of communities across metro Atlanta. The creation of Food Well Alliance was made possible through funding from our founding benefactor, the James M. Cox Foundation and through the vision of Jim Kennedy and Bill Bolling. 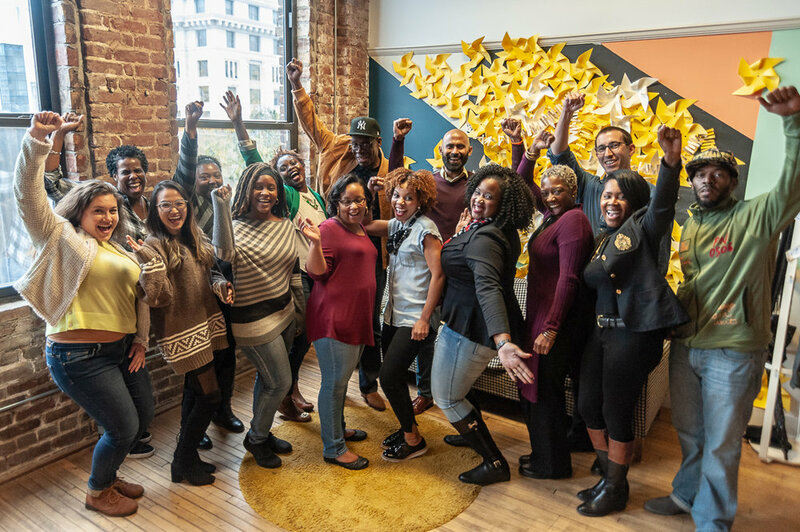 Together, they saw an opportunity to connect members of Atlanta's local food movement to collectively build a healthier community. Food Well Alliance exists to bring this vision to life. Join us for a fun filled food popup with our friends at Buenos Dias Cafe right here at CCI! Join us for a happy hour workshop hosted in partnership with CompostNow to learn everything you need to know about composting and to get started with your very own compost system. Grab your lunch and join us on Thursday, April 11th at 11:30 a.m. for a Lunch & Learn at CCI! These 30-minute, 1-on-1 advising sessions are designed with specialists who can help you develop parts of your venture you may not be as experienced in. Join us for networking, fellowship and an authentic conversation moderated by CCI's Founder and Executive Director, Rohit Malhotra, on what it's like to raise capital while running a venture in the social or civic space. This is a members only event. The first Friday of every month you can now come and spend the day with us from 10 a.m. to 5 p.m. for just $5. If you’re a member, this is your day to bring a guest for free! The Notorious RBG: Hero. Icon. Dissenter. Join us for a screening of the RBG documentary, followed by a panel discussion on the impact and legacy of female leaders in Atlanta. Free for Members. Are you interested in how the City of Atlanta engages residents in decision-making? Would you like to learn more about how you can get involved in your neighborhood and shape its future? Have you heard about Neighborhood Planning Units (NPUs)? This is our first meetup of 2019! During this training, we will dive into the nitty gritty of what you need to know to be a successful volunteer with us, what the perks of volunteering are, and anything else you might need to know! Grab your lunch and join us on Friday, February 15th at 11:30 a.m. for our first Lunch and Learn of 2019. The Center for Civic Innovation is thrilled to announce that starting in February, on the first Friday of every month you can now come and spend the day with us from 10 a.m. to 5 p.m.